Mother. Daughter. Lover. Friend. Entrepreneur; refusing the 9am-5pm so that I may chase my dreams… and a beach. Scorpio. Vegetarian. Lover of crystals, feathers, Odesza and Jason Silva. I grew up in a holistic home with a beautiful, Bohemian hippie (I also refer to her as Mom;) who instilled the values of turning to the Earth for healing. Of course I totally rebelled against her lifestyle as a teenager and just wanted to eat white bread and McDonalds like all my friends. 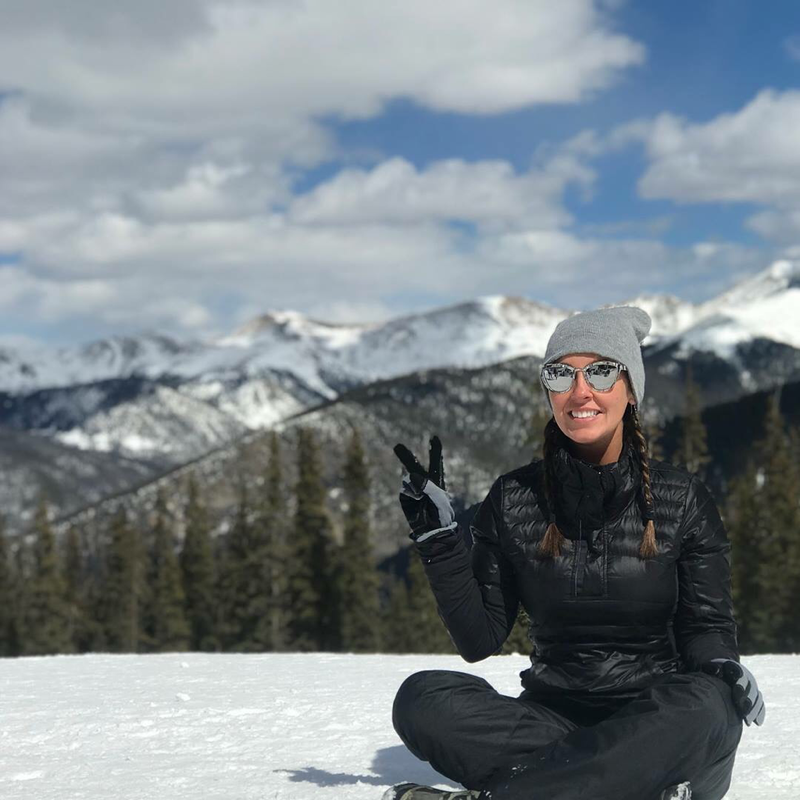 In my twenties, after a botched surgery left me in unbearable pain and a slew of doctors throwing pain pills and muscle relaxers at me, I knew I had to go back to my holistic roots if I wanted to live a good, quality life and be the mom my daughter deserved. I started doing Yoga as part of my physical therapy and not only did I experience pain relief but I was happier! Yoga started to change my life in ways I never imagined. 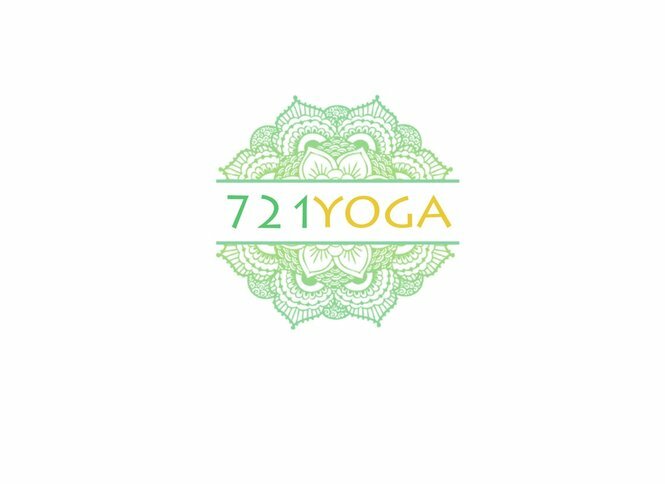 My journey led me to obtain my 200hr Yoga Teacher certification from Joseph Stingley at Soul Motivation. I hope to be a part of your journey; to help ignite a spark in you so that you may also experience the joy I’ve found.